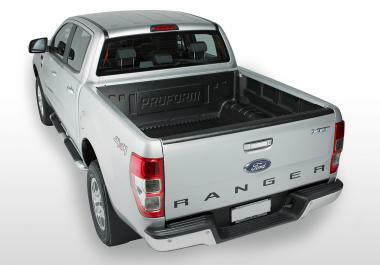 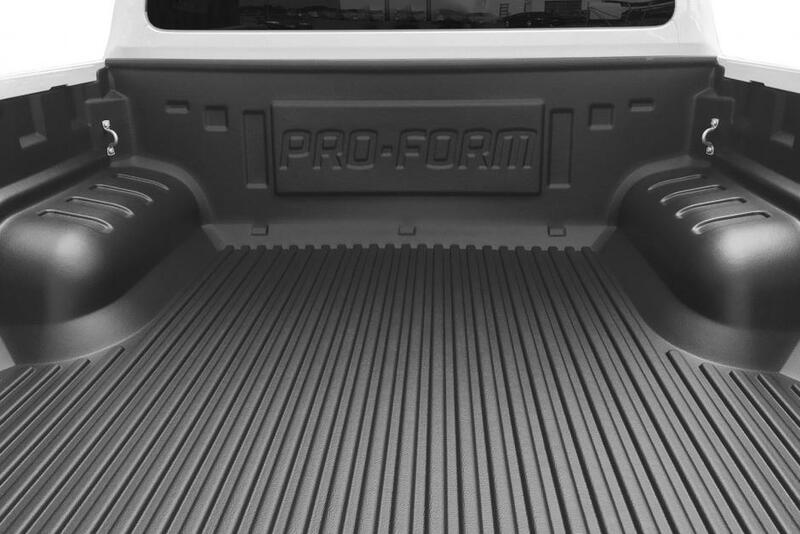 PRO-FORM has over 20 years experience manufacturing bedliners for both OEM and aftermarket companies. 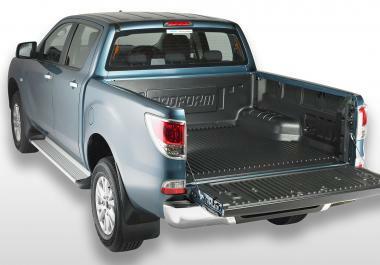 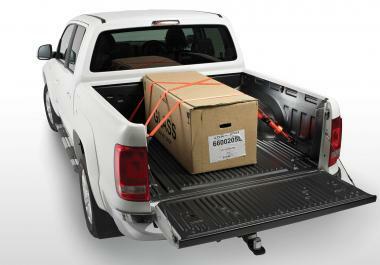 In that time we have acquired all the skills necessary to make a perfect bedliner for your ute, pickup, or bakkie. 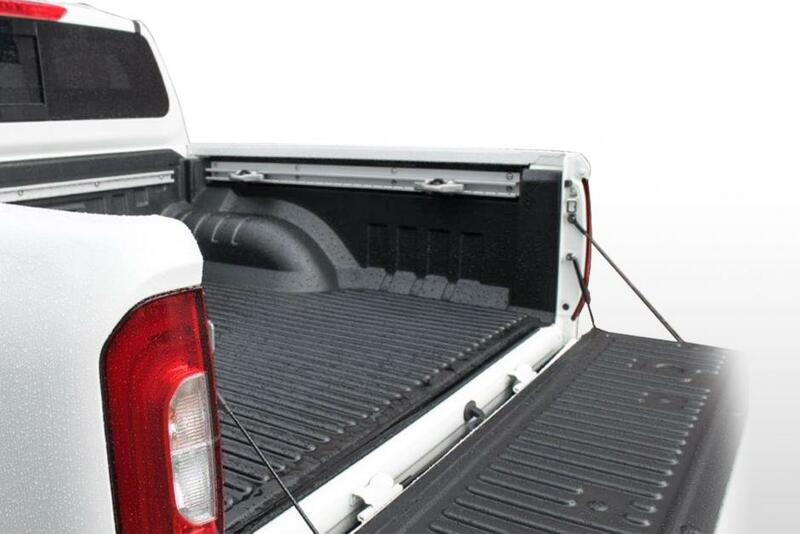 We are premium bedliner manufacturers using the the highest quality materials with UV and chemical resistance additives, coupled with rigorous testing . 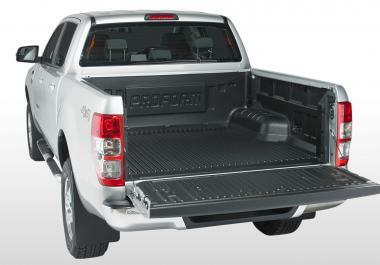 This ensures every bedliner is made to last the distance. 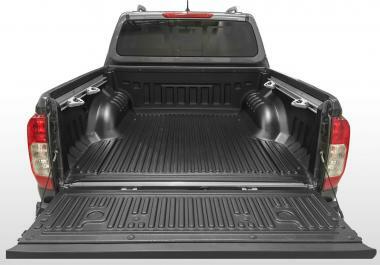 All our bedliners are moulded specifically for that vehicle model to ensure a perfect fit, maximising bed space and enhancing vehicle appearance. 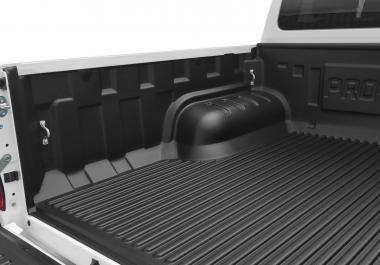 Depending on your liner application, we can offer an over-rail or under-rail bedliner option for most models. 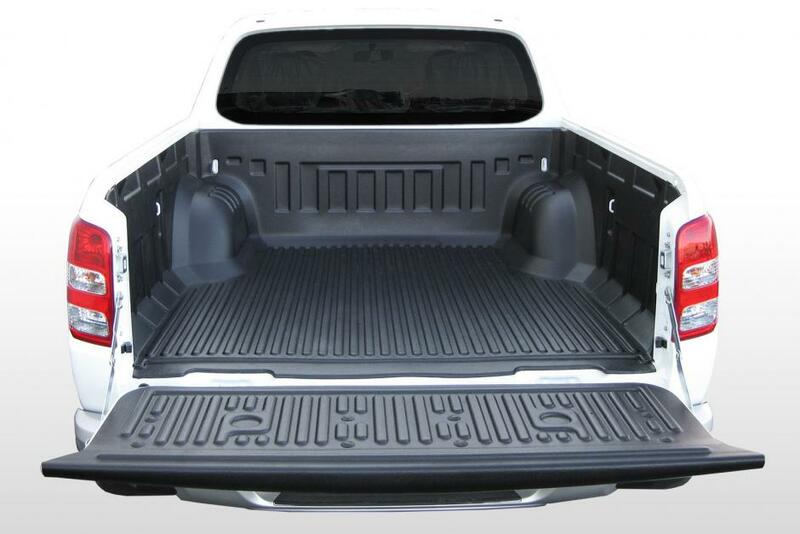 All of our bedliners are made in house from a fully recyclable high-density polyethylene (HDPE) material. 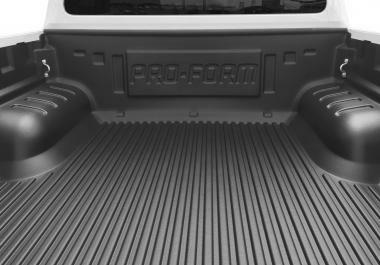 PRO-FORM manufactures an extensive range of plastic drop-in bedliners for a range of double cab, extra cab, and single cab pickup trucks / utes. See our bedliner application list for 80 model variations of Toyota Hilux Revo, Toyota Landcruiser, Nissan Navara NP300, Ford Ranger T6, Mitsubishi Triton L200/Strata, Fiat Fullback, Mercedes Benz X-Class, Mazda BT-50, Ford Courier, Isuzu D-Max, Holden Colorado, Holden Rodeo, Holden Commodore, Volkswagen Amarok, Chevrolet Colorado, Mahindra, Great Wall motors, Tata Xenon and more. 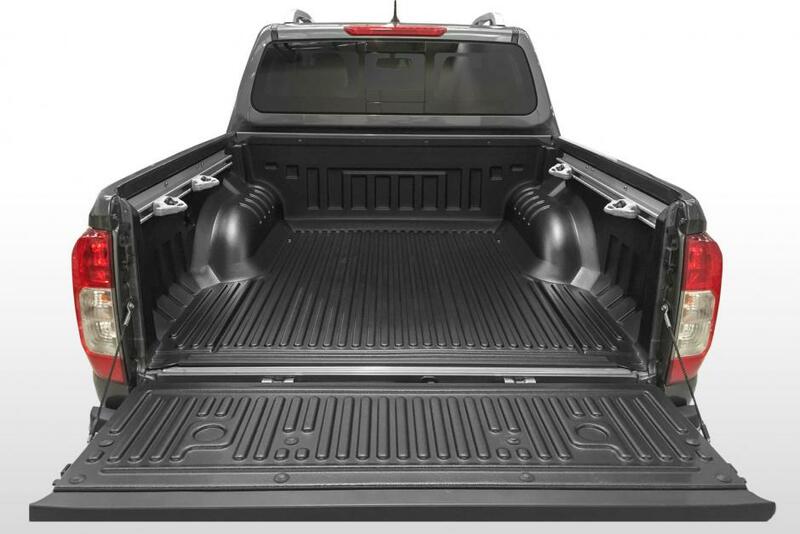 Every bedliner made starts with a highly-comprehensive mapping of the pickup truck bed. We 3D map and analyse every contour and groove of the truck’s bed so we can develop the perfect fit to allow access to factory tie hooks and ensure maximisation of your pickup bed space. 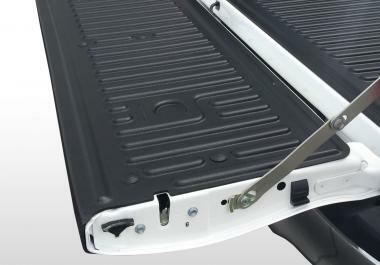 This is why PRO-FORM bedliners look so sleek and contoured. 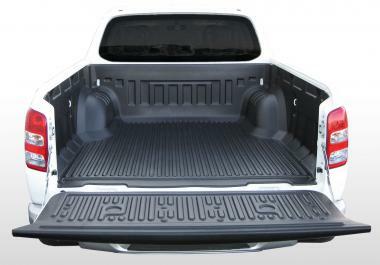 Plastic sheet is the core ingredient of a bedliner. To ensure we get the most consistent, best quality plastic sheet for bedliner applications we manufacture our own plastic sheet in house using some of the Southern Hemisphere’s largest plastic extruders. 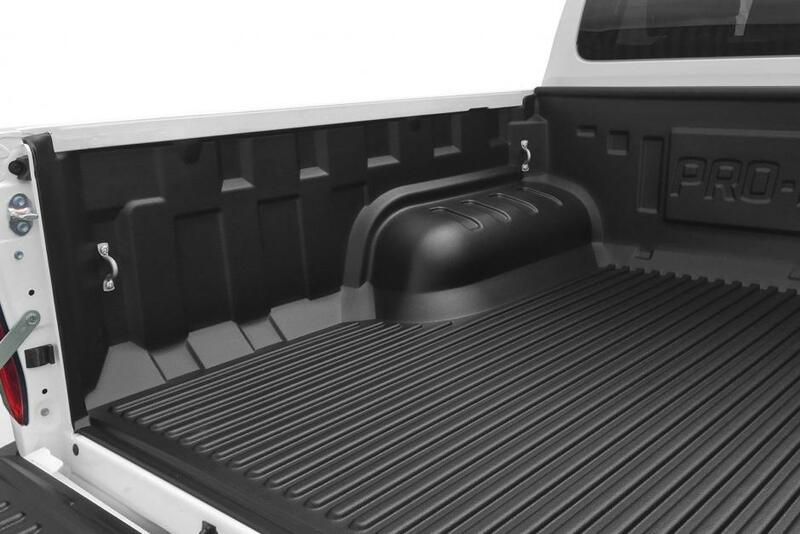 We use only the best quality high density polyethylene materials and add in UV and chemical resistant additives to ensure it outlives your truck’s life through every knock, smack and whack you would expect in the toughest high-use environments. We’ve got your bed covered, whether it be in the sweltering heat of the Australian Outback or the freezing cold of Siberia. 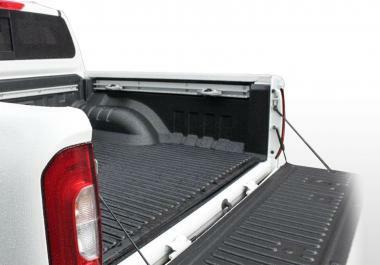 Fitting kits are the finishing touch that really set apart the fit and functionality of a good and bad bedliner. 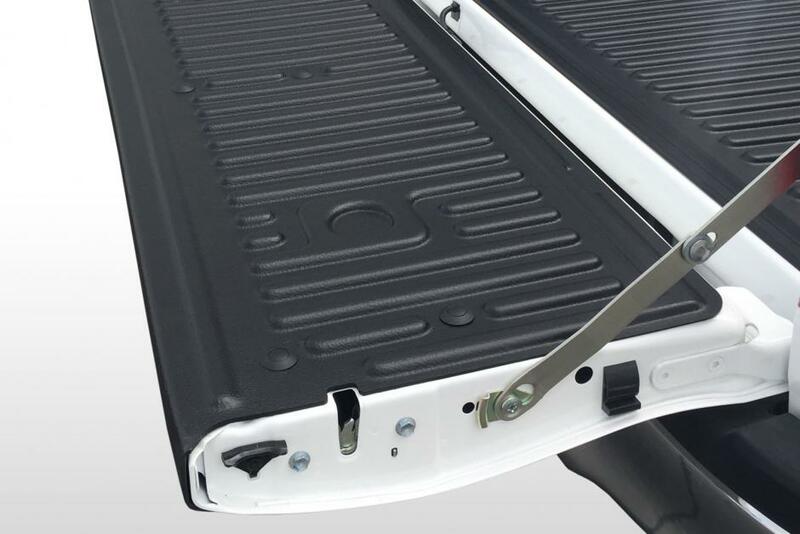 All of our liner fitting kits are non-drill and where applicable use super strong tape, aluminium extrusions and bolts which are designed to outlast the life of the truck.